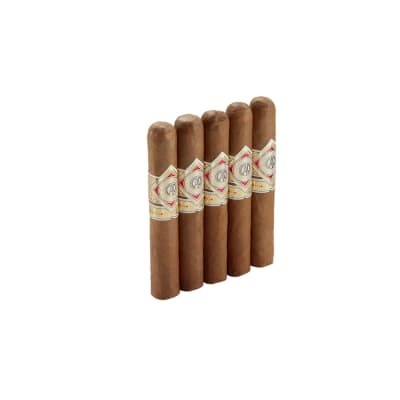 Quorum Shade cigars- ladies and gents, I present your new every day smoke. 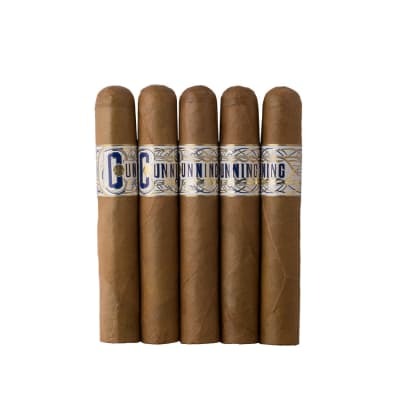 Made with premium filler and binder tobaccos and wrapped in a smooth shade grown Connecticut wrapper for great flavor and a cool finish, the Quorum offers a high class smoke for blue collar prices. Heck, at around $2 a stick, there's NO WAY you can afford NOT to pick up a bundle of your own. 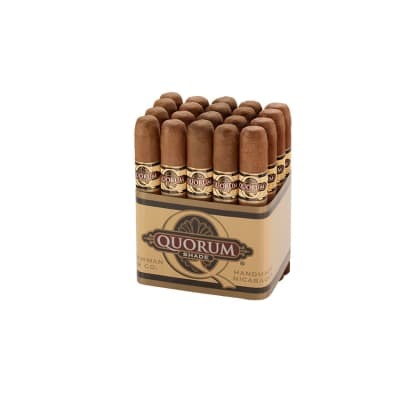 Great for doing yard work or simply to help you relax during some down time, Quorum is just what you need. Get your bundle today! I reccomend this for quality and price. A delightful cigar. Good draw, fine flavor. Robusto is just the trick when walking the dog in the evening. We all come back quite satisfied. 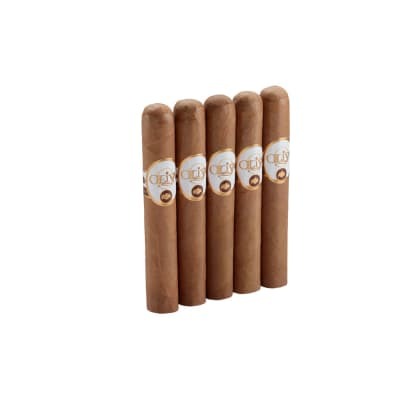 I finally have a go to cigar, the taste is great, they smoke even , nice size. I like these with coffee or with a strong IPA. Pretty mild and they seem to burn well. I realize they are more in the budget range so I am rating them vs. the price. I would get them again.